Adding Life To Your Garments! S.V.G.M. 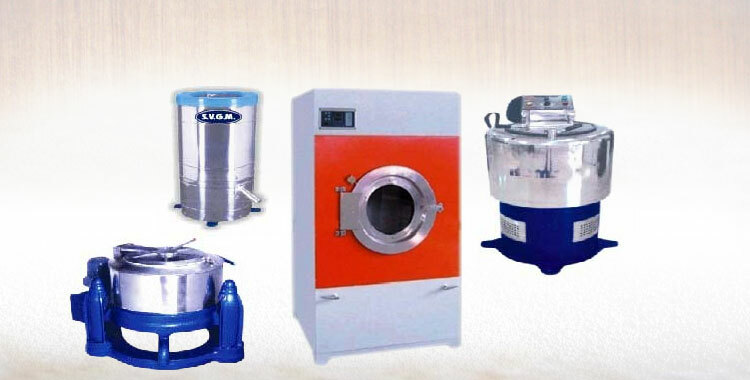 is a Hyderabad based company engaged in supplying Laundry, Dry-Cleaning, & Garment Equipments. 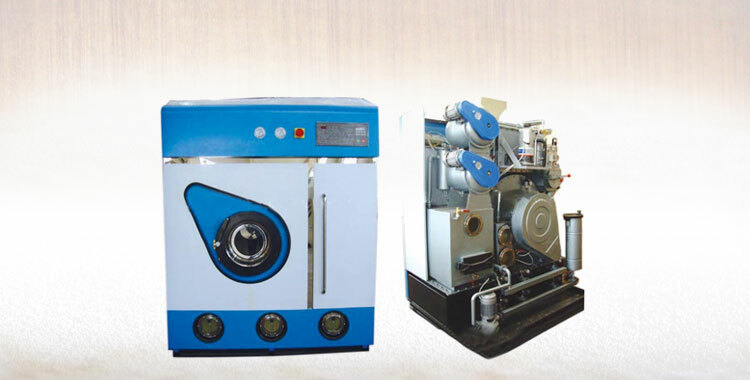 It is a one stop solution for all related aspects – let it be Consultancy, Equipments, Service or Spares. 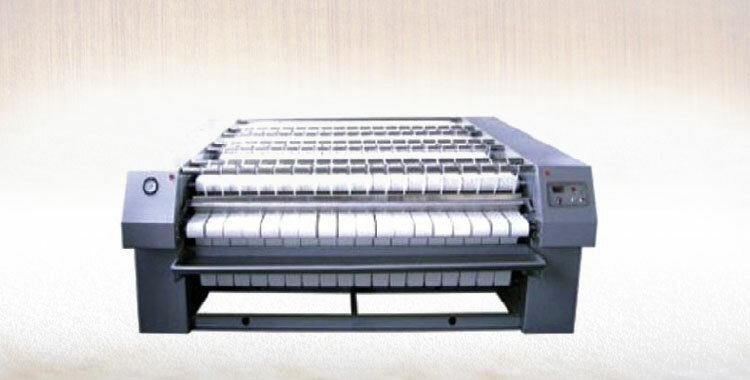 We are pioneers in providing complete solutions in this field, with years of rich experience. 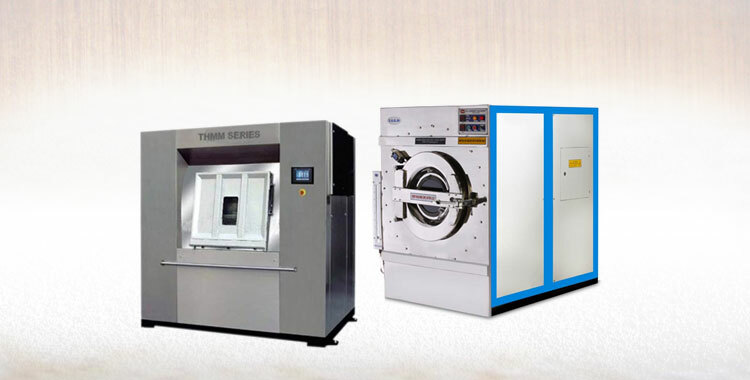 In the nationwide market, we have proven our competence as a successful Laundry Detergents Manufacturer and Commercial Laundry Machines Supplier. A team of highly trained and experienced professionals takes care of all our customer needs. Hundreds of satisfied customers across the country vouch our products’ quality and service support. S.V.G.M offer complete support right from Planning, Designing and Setting up a successful laundry project. The objective always will be in providing cost and competitive advantage to our clients. 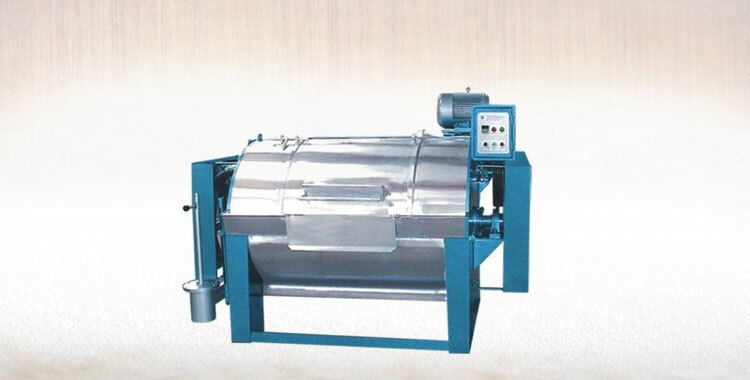 We assist our customers in optimizing output and improving efficiency. We also help in providing training and placements of employees.